The environment supports us all, literally. Without the earth’s environment, we would not be alive. Unfortunately, the environment is getting destroyed and many people are suffering because of the environmental destruction and pollution. One important fact to notice is that, when people are trying to save the environment, all their differences are put aside automatically and everybody cooperates with each other in order to ensure a survivable future. When life is at threat, people join hands without considering the other persons political belief, religion, nationality, gender, skin color, wealth etc. 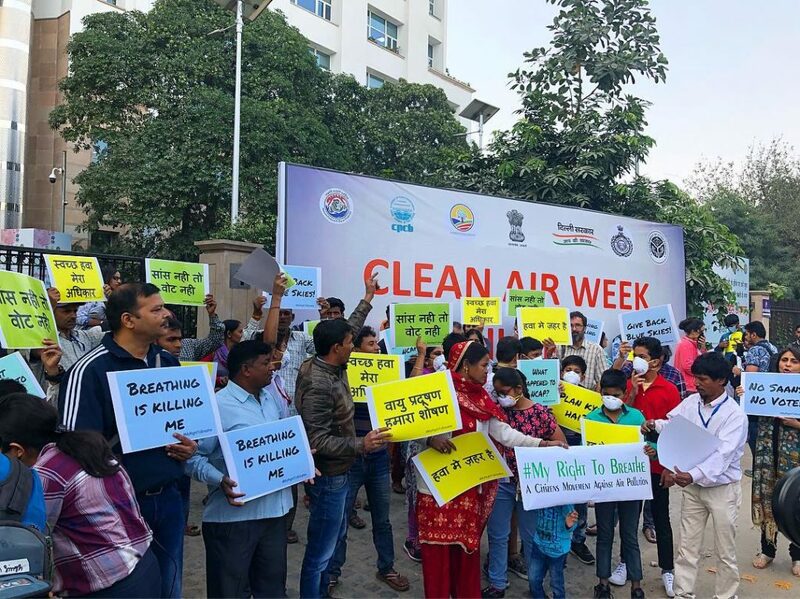 When air pollution effects millions, or a river is being polluted, or a large forest being destroyed, its always the individuals that will be drastically impacted, who come together to oppose a small handful of people that are overcome with selfish desires. 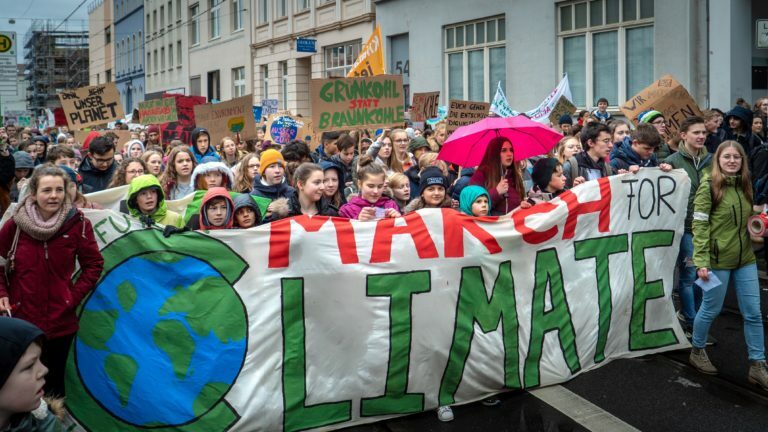 Recently, 15th March 2019, Millions of young people protested around the entire planet against the pathetic approach todays leaders have for saving the environment for future generations. This movement, Extinction Rebellion, was led by 16 yr old Greta Thunberg, who has been nominated for a Nobel Prize. People from across the globe, put aside their borders, because we are all united on one planet, we share the same sun, moon and stars. We also collectively share all the pollution and environmental degradation caused by unsustainable projects. 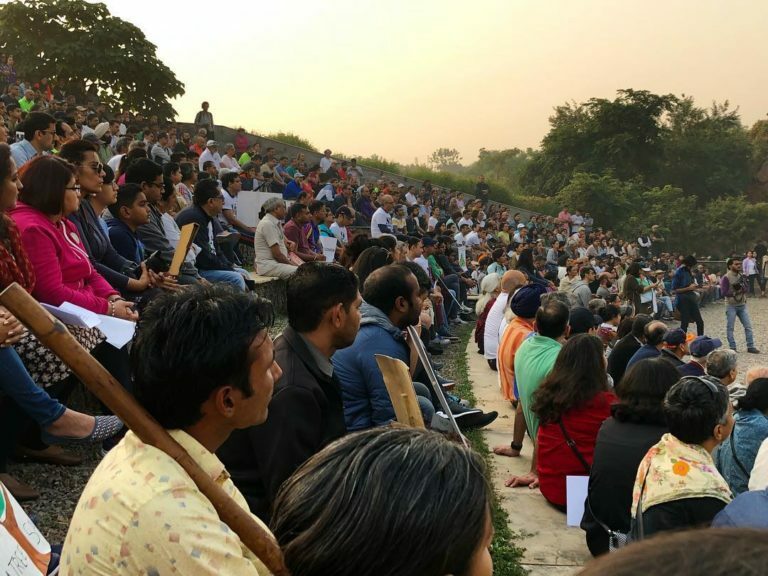 Recently, in New Delhi, when 16,000 trees were going to be felled in the worlds worst air pollution city, Thousands of people of all ages protested to save the trees and after taking the matter into the court it was found that the permissions were given on plagiarised documents which got approved by the Ministry of Environment. Whenever there is a plantation drive or a community clean up program, people from all walks of life come together since they know that their actions will lead to an improvement of the environment in which they have to live in. Innocent children are entering this world which is polluted by the elders. They are already suffering from the pollution both physically and mentally. Many of them will not find any trees to climb in their own neighbourhood, one of the most vital experiences of human childhood. Due to the damaged environment we leave in their hands even their life expectancy will be terribly impacted. Children who are disconnected from nature would not fight to save it. Are you being proactive about saving the earth ? All of your smallest actions can add up to either protecting or destroying the planet further. Thanks to the internet and social media, everybody is becoming well informed about the right choices to make. It is becoming socially un-acceptable to use disposable plastics at gatherings. Some events intentionally avoid animal products to set a good example for society since animal agriculture is one of the most environmentally destructive human activities on the planet. Many people carry their own cloth bags, to avoid accepting plastic bags from shops. The next time there is an environment related program, you must join in and be there to support those who are raising their voice for a better future. We must organise ourselves better than those who have organised themselves to plunder the planet. Every atom in your body is an expression of nature keeping us alive. If the natural food cycle is disturbed or any part is missing, then the entire cycle will collapse. You may know the famous actors or sportsmen from your city, but how many environmentalists do you know who are from your city? The people protecting your environment should be more celebrated than the people who are helping to destroy your environment. No matter what your career path is, it can work in favour of the environment or against the environment. I totally agree! Even cotton bags should be reused until they fall apart; otherwise they an prove to be worse than the plastic! Avoid paper bags too because they lead to deforestation.